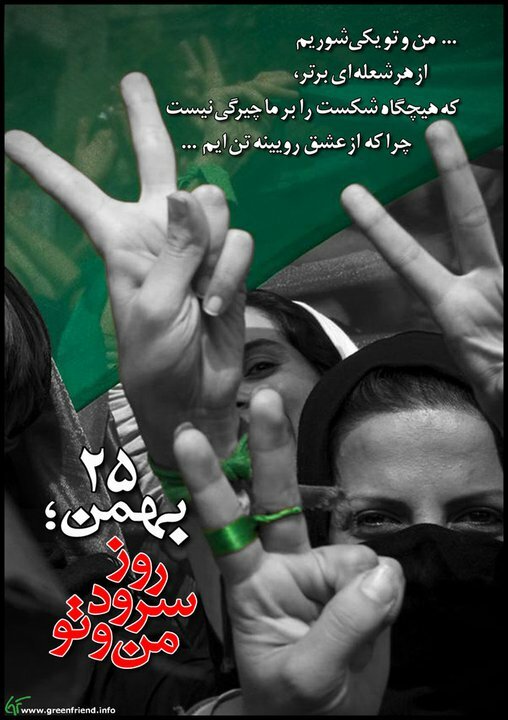 Oktober | 2011 | FREE IRAN NOW! David S. Cohen, the US Treasury department’s under secretary for terrorism and financial intelligence, took a whirlwind tour last week of Paris, London, Berlin and Rome in an effort to convince Europe to ratchet up the pressure on Iran. The Iranian government’s plot to murder the Saudi ambassador in a high-end Washington restaurant, which could have caused the deaths of many Americans, has added fresh urgency to the next round of Iran sanctions. The Obama administration might target the Central Bank of Iran (CBI), Cohen told Reuters. Iran’s parliament is set to summon President Mahmoud Ahmadinejad for questioning over an economic scandal and his polices after the required number of MPs signed a petition yesterday, the latest salvo in a long battle between the President and his rivals. Mr Ahmadinejad would be the first president to be hauled before the Iranian parliament, a serious blow to his standing in a conflict involving the President, MPs and clerics. At least 73 MPs signed the petition to question Mr Ahmadinejad, just above one-quarter of the 290 members required by Iran’s constitution to call in a President. Earlier, the parliament found Mr Ahmadinejad’s Economics Minister guilty in relation to a $2.6m fraud case, considered the largest in Iran’s history. The more people Assad kills, the more hardline Turkey’s policies will become against Syria. This will, in turn, drive Iranian-Syrian action against Turkey through PKK attacks from Iraq. PKK attacks will rise. Turkey, Iran and the Assad regime are locked in a power game over Syria’s future. Either Ankara will win and Assad will fall, or Tehran will win and Ankara, hurt by PKK attacks, will throw in the towel and let Syria be. Visiting Iran’s Deputy Minister of Economy and Finance Mohammad Reza Farzin and Ruprecht Polenz, Chairman of the Foreign Affairs Committee of German Parliament on Wednesday called for expansion of bilateral economic cooperation. On 27 percent increase in Iran’s non-oil export last year as well as its 39.5 percent boost in the first six months of the current Iranian calendar year, Farzin voiced Tehran’s readiness to bolster economic cooperation with all Europian states, particularly Germany. He criticized EU’s double standard and discriminatory policies as well as its restrictions imposed on Iranian and German merchants. He also condemned violation of human rights by the West as a tool to exert pressure on independent states. The German official, for his part called for development of economic relations between Tehran and Berlin. Polenz expressed hope that international community would reach a better understanding of the Islamic Republic through talks with Tehran. Wird im Iran das Amt des Präsidenten abgeschafft? Politikwissenschaftler haben bereits genug Schwierigkeiten, das politische System der Islamischen Republik Iran in die richtige Kategorie einzuordnen: Das Land ist eine „Republik“, die einerseits „islamisch“ ist, und in der ein religiöser Gelehrte die höchste Staatsmacht innehat, in der es andererseits einen Präsidenten und ein Parlament gibt und Wahlen stattfinden. In Zukunft kann eine weitere Besonderheit dazu kommen: die Streichung des Amtes des Präsidenten. Der geistliche Führer Ajatollah Ali Chameneisagte in einer Rede, wenn man „eines Tages in naher oder ferner Zukunft“ das Gefühl habe, anstelle eines präsidentiellen Regierungssystem sei ein parlamentarisches besser geeignet, habe er kein Problem damit. Die Regierung würde dann durch den vom Parlament eingesetzten Premierminister geleitet. Zwar betonte Chamenei, dass diese Maßnahme, die eine Verfassungsänderung voraussetzt, „wahrscheinlich in naher Zukunft nicht notwendig“ werde. Doch seine Aussage ist für viele Beobachter ein ernstes Warnsignal dafür, dass Iran in absehbarer Zeit zu einer Republik mit nur einem Machthaber werden könnte: Chamenei.